In this week’s edition, Adidas offers residents of Berlin a unique option for getting around the city on a budget, Spotify adds canine adoption services to its repertoire and Paris plays host to haute couture and message-driven fashion. The demand for online retail continues to show substantial growth, and the world of fashion journalism bids farewell to a trailblazer. 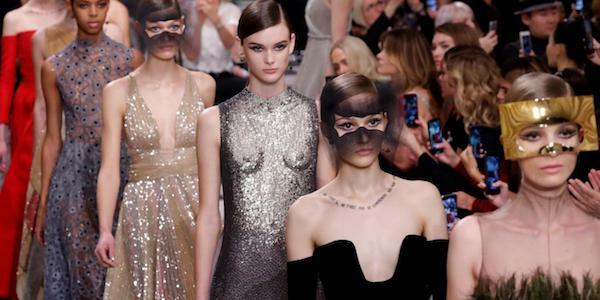 Haute Couture and Men's Fashion saw busy weeks this month in Paris, with runway shows and platforms for celebrating upcoming trends and socially-conscious messaging. Explore the gorgeous & bold new looks, as well as two collaborations with The New York Times. Fashion critic pioneer, Bernadine Morris, passed away on January 12, at the age of 92. 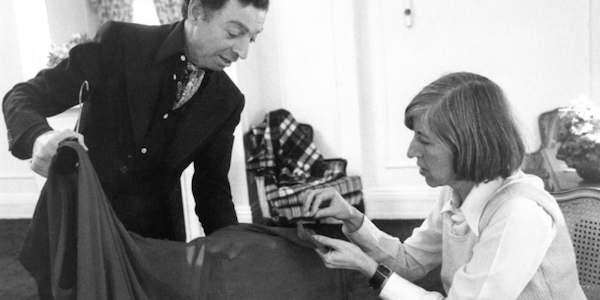 With a career that began as "cheap dress editor or corset editor," and eventually took fashion criticism to the front page of the New York Times, Morris was a considerable figure in the advancement of fashion coverage. Read more about her life and work here. 3 - Online. On Trend. And On The Rise. 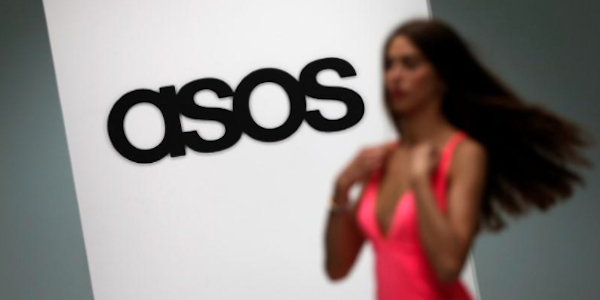 British retailer ASOS remains at the forefront of the online fashion market, boasting strong continued growth and confidence in further expansion as the online retail landscape continues to be established. Read more about their success and what this means for traditional retail markets here. 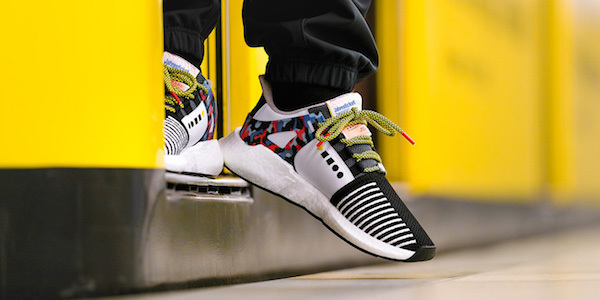 Looking good while on the go has never been cheaper in Berlin, with Adidas' new EQT Support 93 sneakers, which double as a valid one-year mass transit pass within the city. Whether you can get your hands on the limited-edition sneakers, is another question altogether. According to a recent University of Glasgow study, individual dogs have their own unique taste in music. 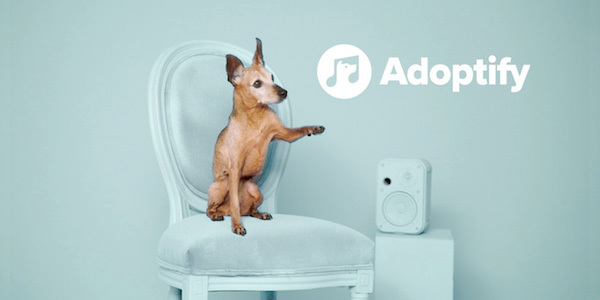 In an inspired partnership, Spotify has paired with a Munich animal shelter to launch Adoptify, pairing shelter dogs with potential owners based on shared musical taste. See the spots and read more about this campaign here.